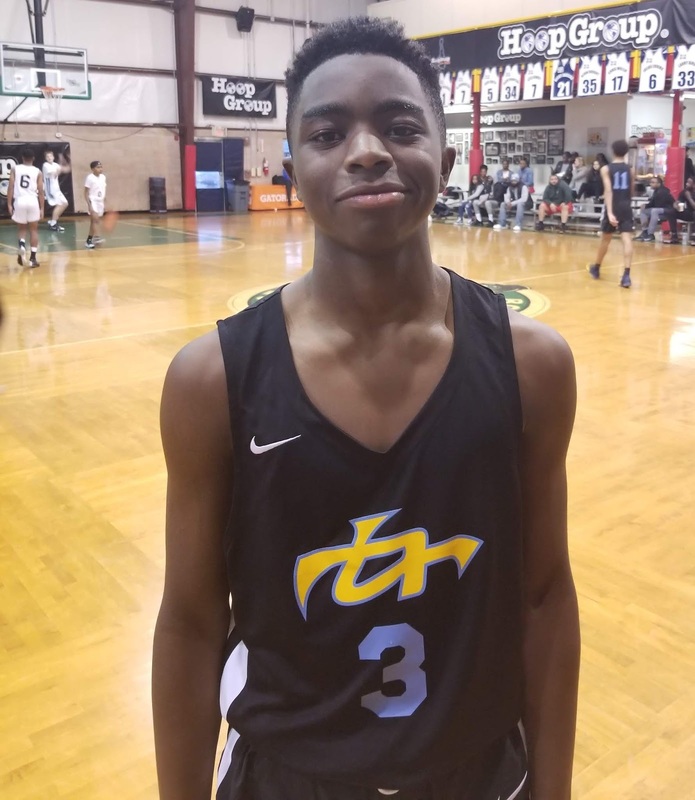 The Basketball Spotlight Clash For The Cup 8th Grade Division was loaded and came down to the wire. Here is Part 1 of our Top Performers. 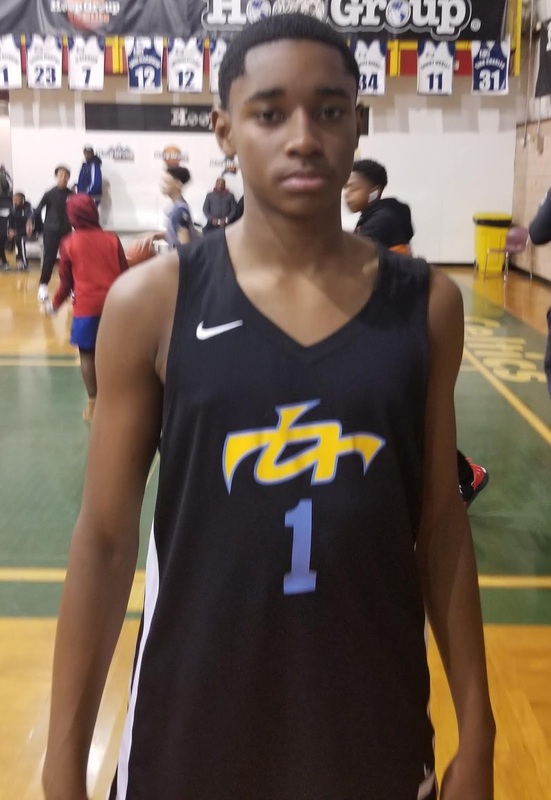 Tahaad Pettiford Guard (Team IZOD) – Pettiford is a hard-nosed combo guard that can score from anywhere on the floor. 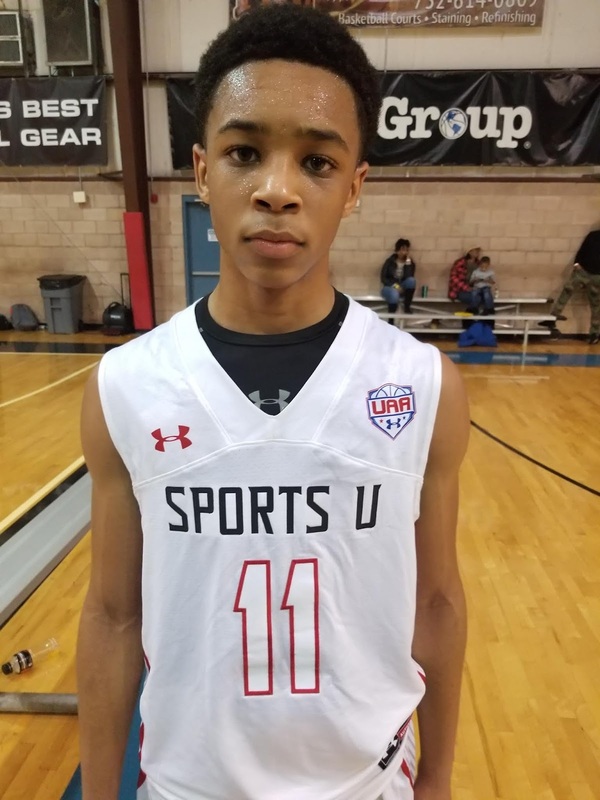 He is able to get to his spots with his quickness and elite level ball handling and right now he plays to his strengths by knocking down the long ball either off the dribble or catch. Tahaad also has the ability to get into the lane and either score with his floater package or drop it off to an open teammate. He has ice in his veins as he always seems to knock down the big shot as he canned a 3 pointer to win the 8th grade championship. He finished with 14 points (4 threes) in the championship and exploded for 32 points (7 treys) against Team Diffrrnt. 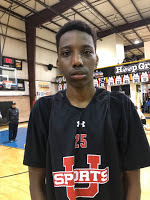 Elliott Cadeau Guard (Team IZOD) – Cadeau is a true point guard that plays on both ends of the floor. He does whatever it takes for his team to win whether it is making the key pass or shot or guarding the other team’s best guard as he showed when he guarded a much taller Team Diffrrnt guard. A leader with a high basketball IQ Elliott is an extension of the coach on the floor talking to his teammates on both ends. He finished with 14 big points in the championship. Aaron Bradshaw Forward (Team IZOD) – Bradshaw was one of the best prospects we saw in the 8th grade standing about 6’8 still looking like he has room to grow. He patrols the paint for his team blocking and altering shots and rebounding the ball. His offensive package is still developing but he can score it around the basket. He had 6 points in the championship. 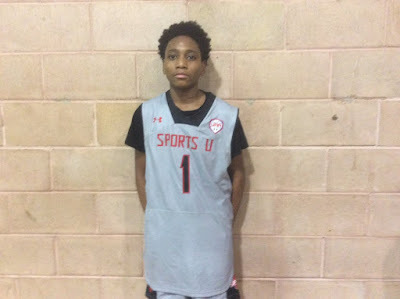 Jadin Collins Guard (Team IZOD) – Collins is naturally a point guard but has learned to play off the ball also. He is a great option to move over and run the team when Cadeau needs a breather. He can knock down the trey ball or get to the FT line where he converts at a high percentage. He also competes on the defensive end of the floor. Jadin came up with 10 big points in their semifinal win over the NJ Bulldogs. D.J. 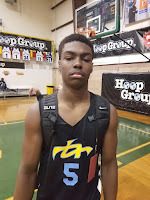 Wagner Guard (Team Final) – Wagner is a big combo guard that is playing above the rim already. Arguably the top guard in his class, he possesses the bloodlines, skill, toughness, and will to win that will keep him in the top tier of his class through his senior year. Always in attack mode with unlimited range, D.J. can play a physical brand of ball or kill you with his skill and ability to score from all three levels. 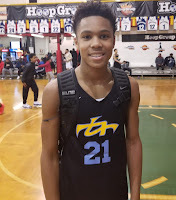 A player that is coming downhill and always putting pressure on the defense, Wagner has to be in the conversation as one of the best scorers in his class. He tallied 19, 14 and 19 points in the games we watched. Sebastian Robinson Guard (Team Final) – Sebastian is a true Point Guard that has elite level size for the 8th grade. He always seems to make the right play making the game look easy. Very skilled, seeing plays one step ahead of the defense, and knowing when to score or get his teammates involved are all traits that Robinson possess. 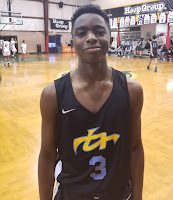 We saw him finish at the rim through contact, knock down 3 balls with his nice stroke, and make on time passes to his teammates for easy buckets. He had 21 points in the championship and 15 points against Milbank. 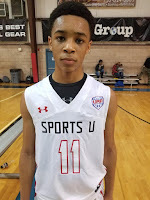 Dean Newsome Guard (Team Final) – Dean is a big broad shoulder guard that is at his best as a scorer. He size allows him to be a good two way player and rebound his position. Offensively he can shoot the three or get the rim either finishing through contact or drawing the foul where he is a good free throw shooter. Newsome, Robinson and Wagner make up arguably the best perimeter trio in the country and we look forward to seeing them continue to grow and get better as the season progresses. Cian Medley Guard (Team Final) – Medley is another Team Final guard that is a viable scorer in the Team Final loaded guard rotation. His ball skills allow him to get into the paint and score with his floater game but he feels most comfortable knocking down the 3ball. He plays hard and possesses a no fear attitude. 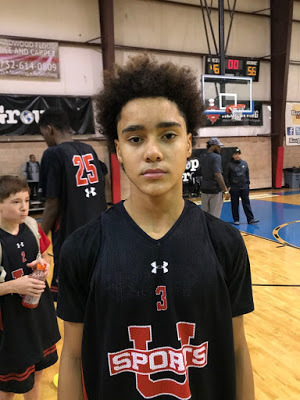 Cian can be a pesky defender and with the loaded backcourt he is usually not the focal point of the opposing team’s defense and as shown this past weekend he will make you pay.